Need your gutters cleaned? 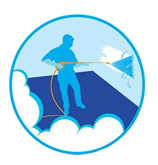 Look no further our team is staffed with the best gutter cleaners in Jacksonville Fl. Failing to regularly clean your gutters can can lead to irreversible damage leaving you only with the option of installing an entire new gutter system. Don't let this happen to you give us a call for a free quote and let us help. Gutter cleaning is an important residential service because overtime a debris-clogged gutter will cause thousands of dollars in damage. A leaky roof is a very common symptom of a neglected gutter system, this can also lead to interior water damage. 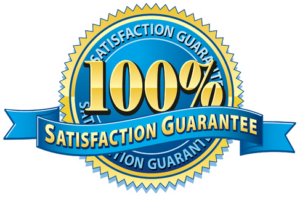 ​You shouldn't wait for a problem to present itself before scheduling gutter cleaning services, this service is a preventive maintenance service. 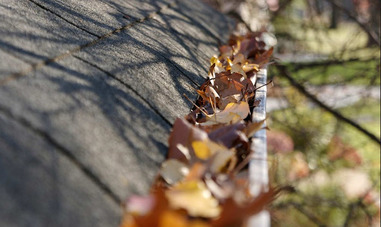 Waiting too long to clean your gutters will be more far more expensive than our affordable gutter cleaning service. Not only will cleaning your gutters annually save you money it will prevent critters from building their nests in your gutter system.